Welcome to the Hochfirst Alpine-Wellness Resort Hotel: five stars from heaven. 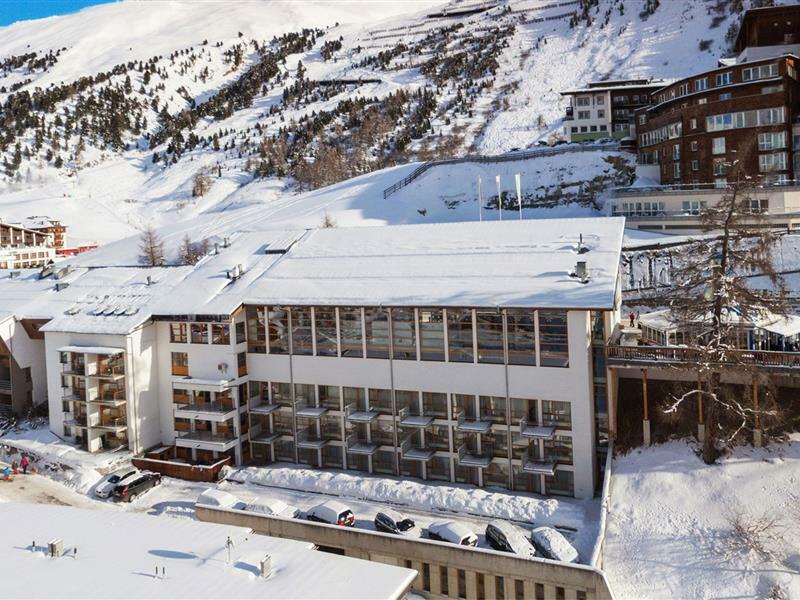 Surrounded by stunning mountain scenery and only one step form the slope lies the five-star Hochfirst Alpine-Wellness Resort. 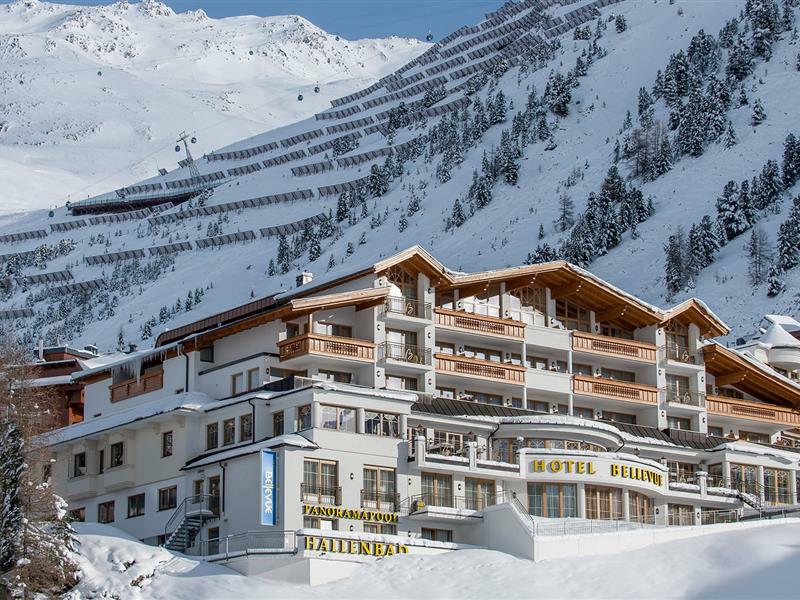 Our traditional hotel in Obergurgl provides premium conditions for an exclusive holiday in one of the most beautiful skiing locations in Austria - the heart of the Obergurgl-Hochgurgl skiing region in the Ötztal Mountains, where plenty of snow is guaranteed. Our venerable hotel in Obergurgl stands for authentic cosiness and hospitality, high-class comfort and Tyrolean warmth. For its 80th anniversary, the Hochfirst Hotel was granted five stars, which is proof of the continuous dedication and commitment of our team to making sure our guests spend a special holiday here. Genuine luxury, classy Tyrolean cosiness, courteous and attentive personal service, and many, many exquisite extras for your wellbeing await you. 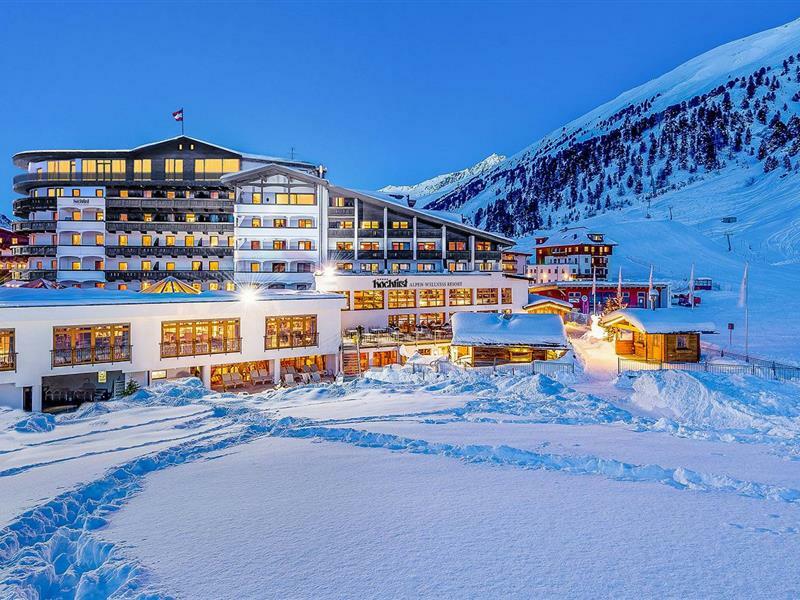 Experience sheer luxury from our very doorstep - all you have to do is put on your skis and off you go to enjoy 110 km of perfectly groomed slopes in the Obergurgl-Hochgugl skiing region. Due to its location, the Ötztal skiing region in the Ötztal Alps guarantees snow from mid-November to the end of April. Enjoy our special night skiing offer every Tuesday, when ski aficionados can swing down the illuminated slopes. After a day full of action, enjoy our attentive service offers, renowned cuisine and a 1,500 m² spa area with treatments to pamper body and soul. The comfortable interior of our rooms and suites fulfil even the most sophisticated desires. 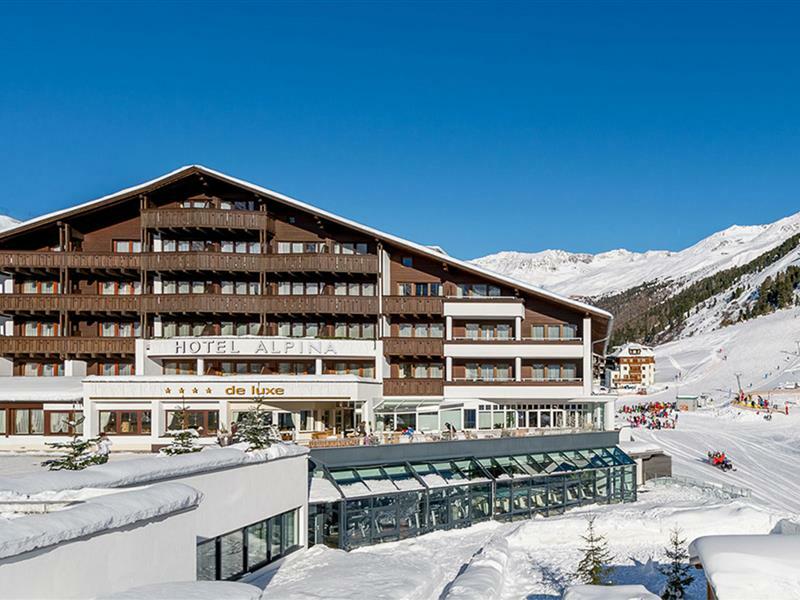 Indulge yourself in a high-class holiday in the Hochfirst hotel in Obergurgl and discover the Ötztal skiing region in the Ötztal Alps. 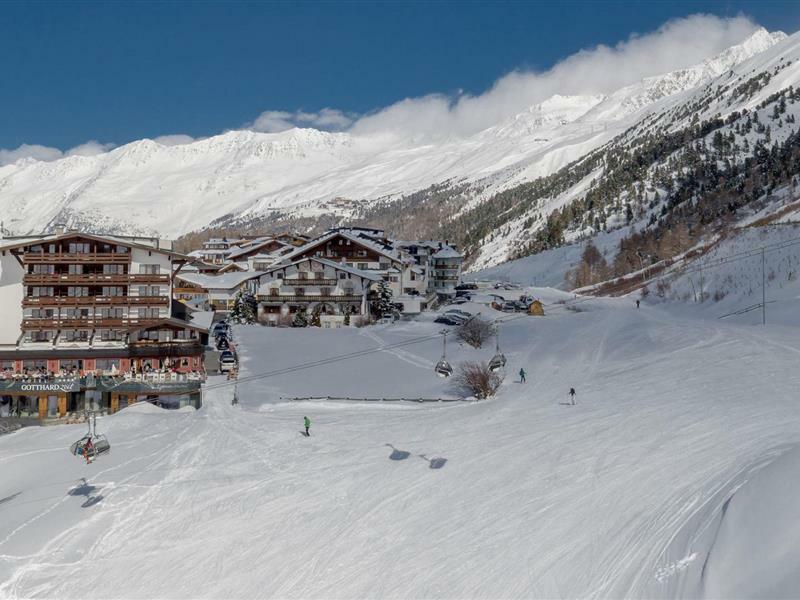 We are looking forward to your booking – the Obergurgl-Hochgurgl skiing area awaits you!